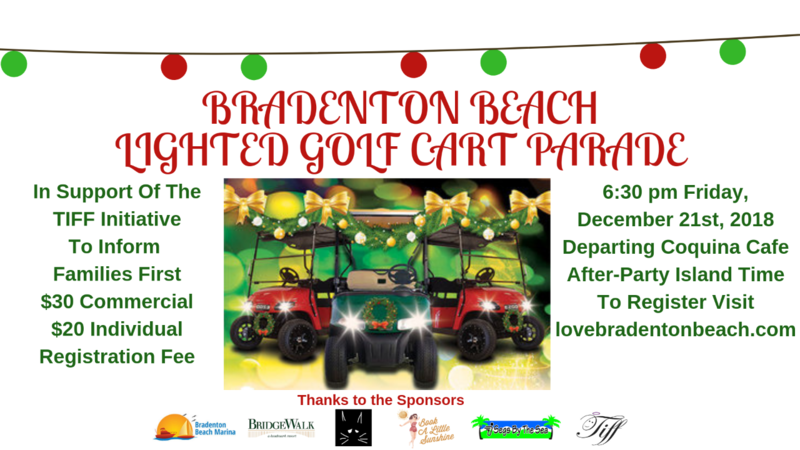 In support of TIFF's Initiative, a Lighted Golf Cart parade will be held at Bradenton Beach at 6:30pm on Friday, December 21st, 2018. To join us, register online at lovebradentonbeach.com! If you haven't updated your emergency contact information linked to your driver's license, this story might change your mind. That's because if a terrible accident happens, it could make a huge difference for the people you love most. TIFF hosted a Breakfast at Diamond Vault. Over 13,000,000 residents have registered their emergency contact information! Over 11,900,000 Florida residents have registered their emergency contact information. TIFF's 10 Year Anniversary was celebrated by the Passion with a Purpose Luncheon, at Michael's on East. Photos from this event can be found on the Herald Tribune website. Christine was recognized for her invaluable contribution in the Educational Forum at the Florida Tax Collectors Inc.
TIFF was a finalist for the Manatee Chamber of Commerce Award as a Non-Profit Organization of the Year, in recognition of its excellence, productivity and overall contribution to the community. Manatee Technical College students took TIFF's Initiative to the SkillsUSA National Leadership and Skills Conference in Louisville, Kentucky, placing in the top 5 in the nation, out of their category. For TIFF's 10 Year Anniversary, Christine wants to recognize the people and groups that have made TIFF a reality. Read more here: Manatee Technical College article (April 1, 2016). Christine also wants 100% of Florida drivers registered with Florida's ECI system. Read more here: Bradenton Herald article (March 31, 2016). Manatee Technical College's Web Development Program redesigned and updated the TIFF website, making it "world-class". Over 10,730,000 Florida residents have registered their emergency contact information. Legislation pushed by Manatee County Resident for driver emergency contact information heads to governor's desk. Read more here: Bradenton Herald article (April 30, 2015). Over 9,520,000 people are registered in the state of Florida. 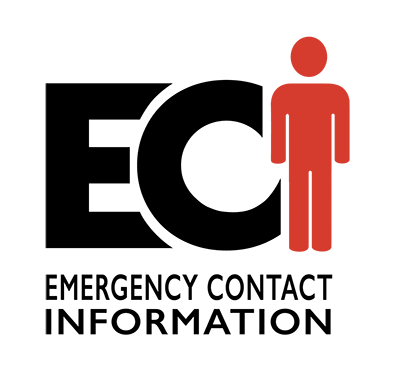 We're proud to say that Tampa Bay 10 News has graciously helped our cause by spreading the word of our organization. Over 6,858,000 people are registered in the state of Florida. A young college student names Georgia Gibbons was hit by a car while crossing the road late at night in Tallahassee, Florida. Thanks to TIFF's Initiative, Georgia's mother was alerted to her daughter's accident within an hour of it happening. Florida Governor Rick Scott declared October 1 - 7, 2012 as Register Your Emergency Contact Information Week, encouraging all Floridians to register emergency contacts. Over 5,370,000 people are registered in the state of Florida. Over 4,070,000 people are registered in the state of Florida. Manatee Technical College (Formerly known as Manatee Technical Institute) participated in a community service project to redesign the web site for TIFF's Iniative for the first time. Over 2,980,000 people are registered in the state of Florida. Over 1,720,000 people are registered in the state of Florida. "To Inform Families First" week. Florida Governor Charlie Crist declared October 2 - 8, 2008 as "To Inform Families First" week. Over 840,000 people are registered in the state of Florida. Senator Bill Galvano takes up TIFF's Initiative in his annual official legislative update. The Florida Department of Highway Safety and Motor Vehicles' Emergency Contact Team receives AAMVA Customer Service Excellence Award. Over 390,000 people are registered in the state of Florida. Here is a certificate of appreciation from the Florida Department of Highway Safety and Motor Vehicles.